The list of the [ Designer ] category. 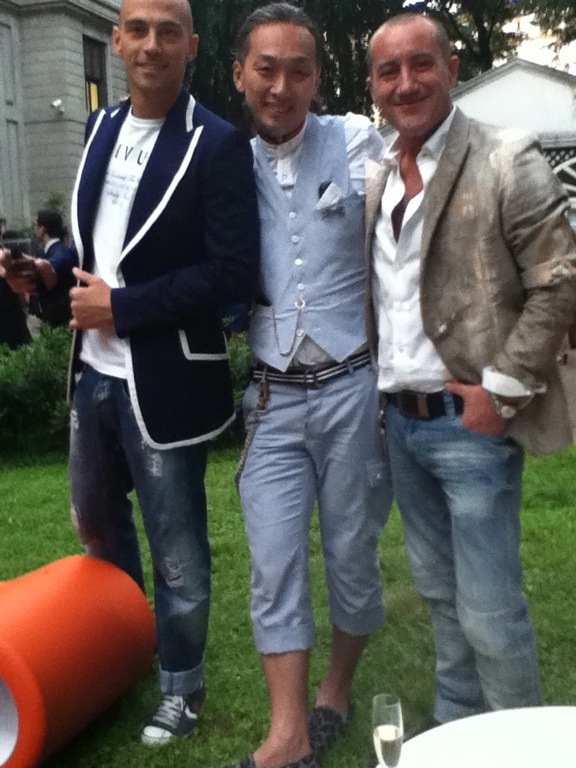 is the “Love & Peace” fashion label of my best friend in Italy, Mr. Totho Priano. 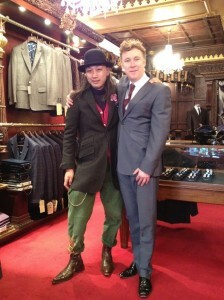 is the exciting label of the very avant-garde designer Mr. Emmy Collins. 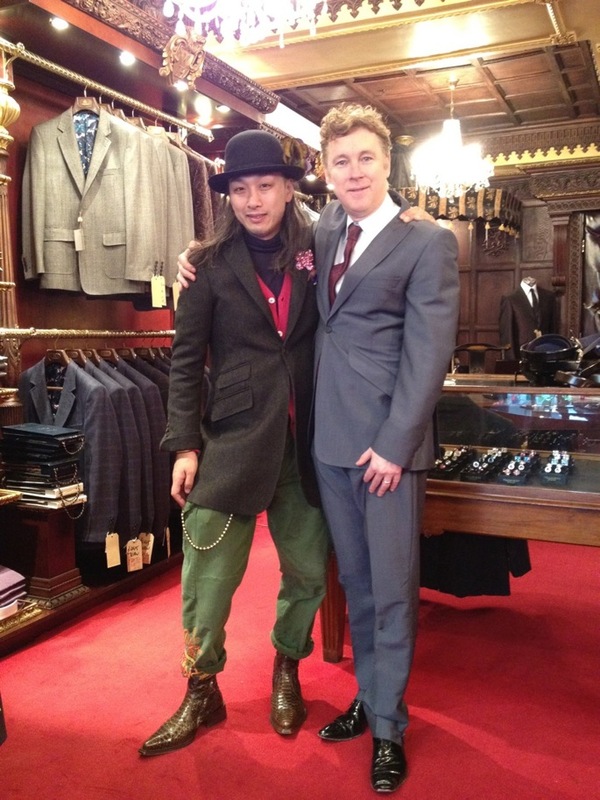 is the incredible fashion designer who has a beautiful own store in Savile Row, London.